Klayman: My Client Dr. Jerome Corsi Has Been Cleared but the President Is Still at Risk Before Rabid House Dems! Fitton and Carter Speak Too Soon! Neither Are Lawyers! 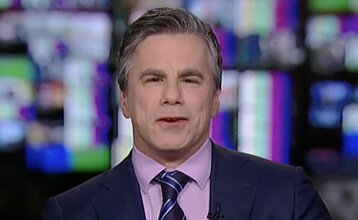 Fitton said that unless there are any further surprises, "the president has been vindicated to an extraordinary degree." "No additional indictments, there has never been any Russia collusion, and in many ways this report's a year plus late," he said.